At this end of the year we spend time improving performance and the issue alert and recovery systems. 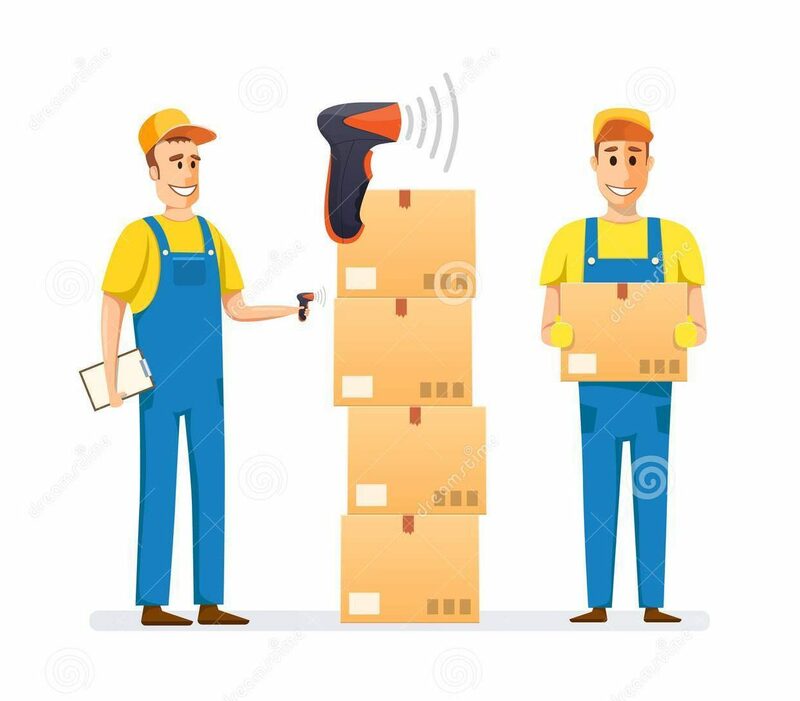 We have also taken the time to get some smaller things done that don’t make the top of the priority list, but are nonetheless annoyances and easy to do. The big things we have been working on are a system to merge duplicated customers (in progress) and the box scan tool. 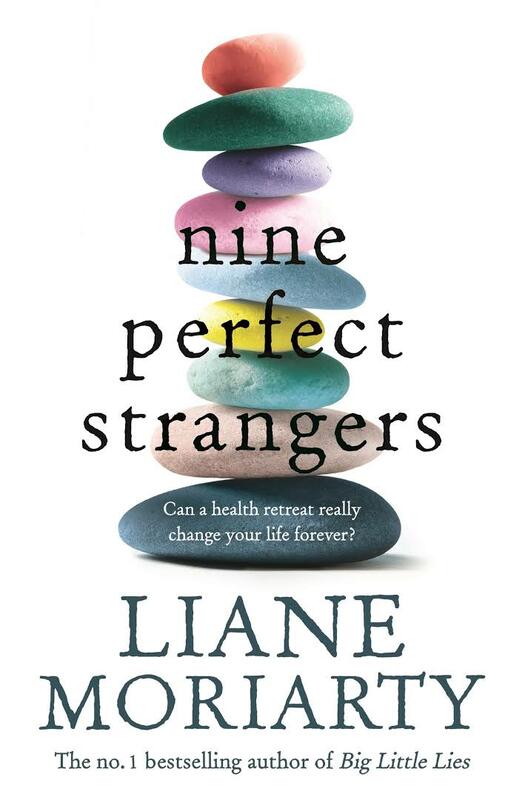 Liane Moriarty’s ‘Nine Perfect Strangers’ has retained the Best Seller position, selling 1671 copies in October. ‘Any Ordinary Day: Blindsides, Resilience and What Happens after the Worst Day of Your Life’ by Leigh Sales has come in second, selling 1387 copies. Following in a close third is Markus Zusak’s ‘Bridge of Clay’, which sold 1218 copies this month.